I hope that you enjoy You Must Not Miss Melanie! Also, I’m claiming a buddy read for The Right Swipe! So many great books. I have seen Priory so many times but I’m always surprised by the size of it. Ah, so jealous you got an eARC of The Dragon Republic. I absolutely loved The Poppy War! I got an earc of wilder girls and am so excited! Cant wait to see what you think! Priory is so intimidating. It looks like it ways 10 lbs! OMG so many amazing books to choose from! If I were you I wouldn’t know which one I would pick up first! 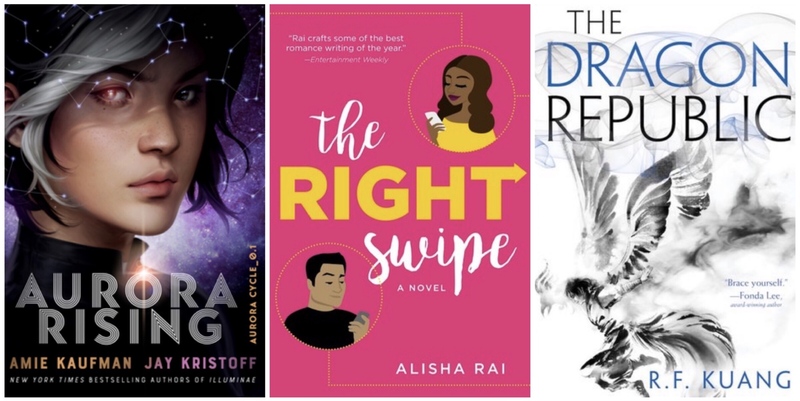 Natalie Tan’s Book of Fortunes, The Priory of the Orange Tree, Mrs. Everything, Dragon Republic, and the Right Swipe are all at the top of my TBR! 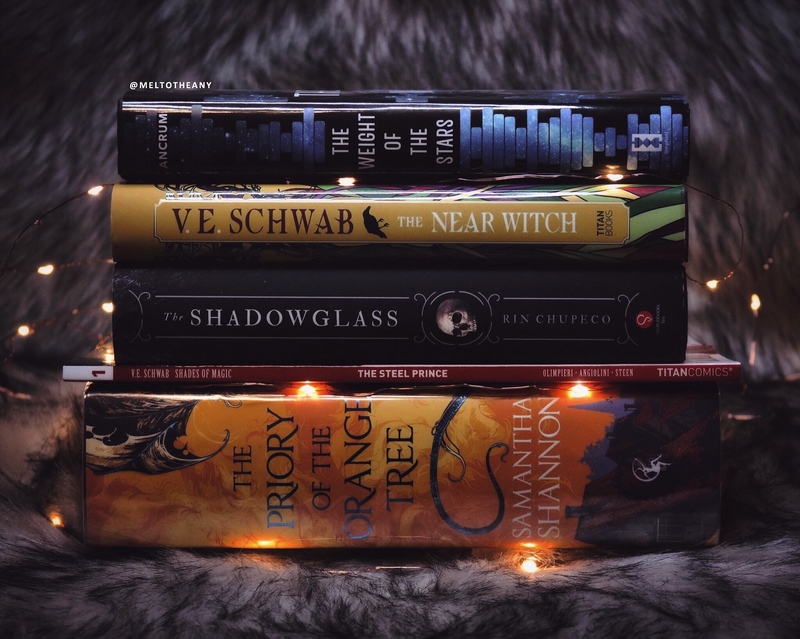 Wow, that’s quite the ARC pile, I hope you enjoy these! I am very much looking forward to reading my ARC of Aurora Rising soon and buying The Dragon Republic as soon as it comes out! Such great books! I can’t wait for The Bookish Life and Natalie Tan’s Book. Also Im seriously loving all these new Berkeley romance book covers. I just finished Bookish Life of Nina Hill. Love her. So funny! 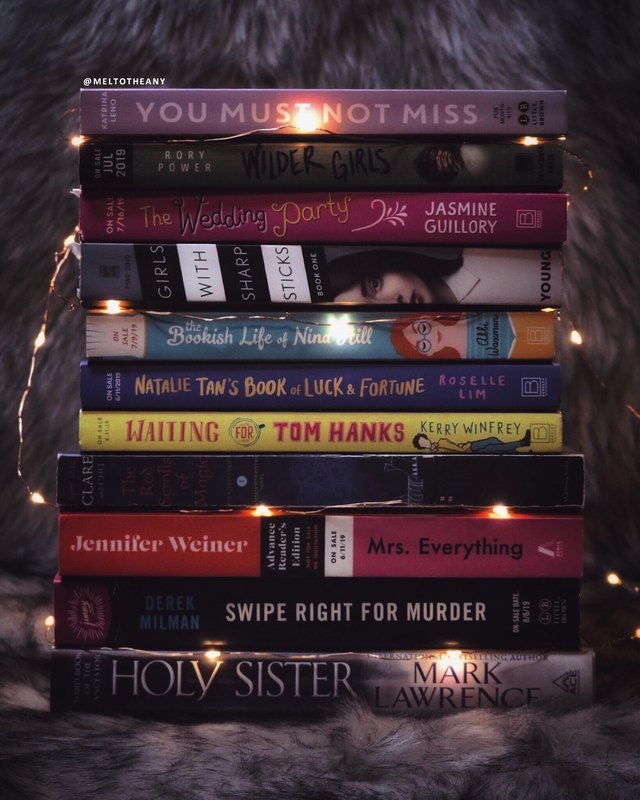 This is a great array of books, they look gorgeous! I’m desperate to get an ARC of Aurora Rising (or any copy, really) so I can’t wait to hear what you think of it!